On her deathbed, the Queen announced that when she passed, all magic would die with her. But she also foretold that one day, her last living heir would return, restoring the land to its former glory. Years ago, your father set off to explore the Midnight Castle and hasn’t been heard from since. Now, a strange vision of him haunts your dreams, calling out to you for rescue! Your father left a series of hidden clues to aid in your journey to find him. 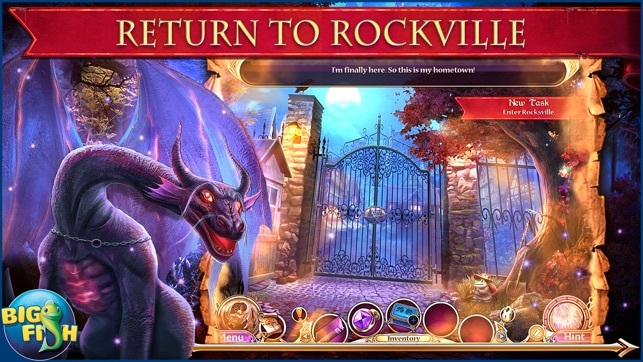 Search through the town of Rockville with the help of your little bat friend and unravel the mystery of a lifetime! 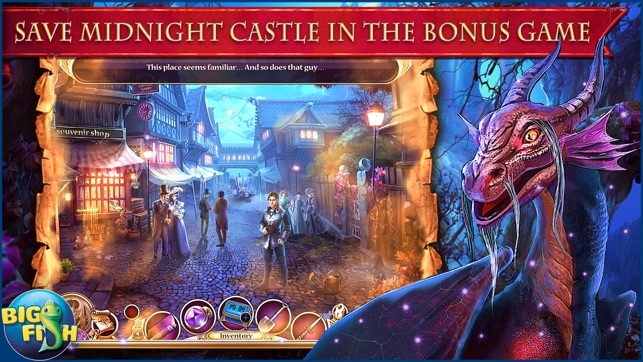 Continue your father’s quest through dark and scary hidden object scenes. 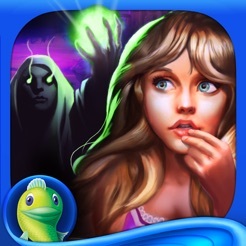 Unlock your full potential by solving ghostly puzzles and spooky mini-games. Play another adventure as Anabel’s friend Calum, and enjoy additional Collector’s Edition exclusives including collectible items, morphing objects, and more! 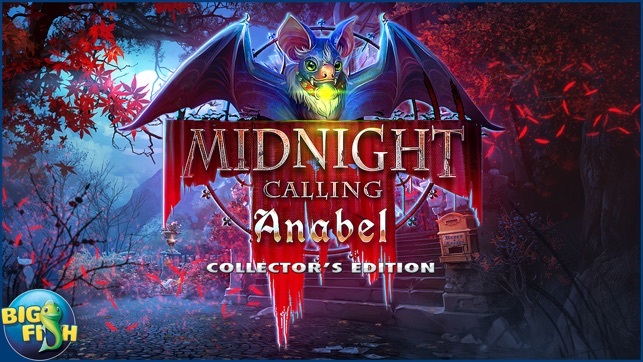 Midnight Calling: Anabel is an interesting game, despite its gloomy title. You are Anabel, the deposed princess of the Castle. Your father was captured by the evil Chamberlain. He also imprisoned the friendly family dragon. Your friend, Calum, assists you; you also find an adorable bat who serves as your familiar, fetching high objects. 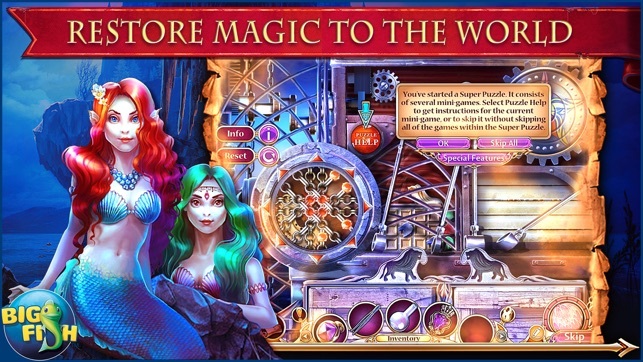 Each scene contains Morphing Objects and other Collectibles. 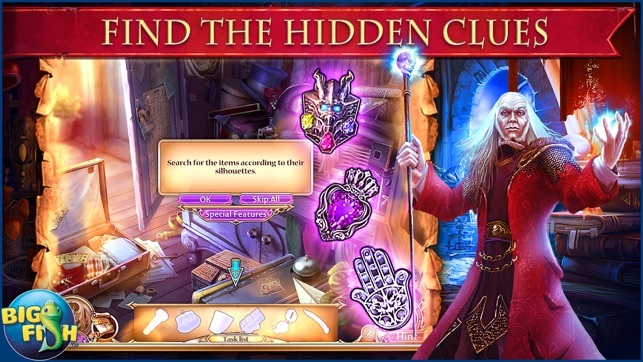 There are multiple mechanical puzzles, as well as Hidden Objects. Nice, colorful scenery adds a bright touch. The Hint and Skip buttons work well, and there is a Transporting Map. There are customizable difficulty buttons on many of the mini games. If it were a bit longer, I would have awarded five stars! The story line and tasks were easy to determine, so no diary was necessary. I still have not completed the Bonus Game, but I anticipate liking it, too. I intend to play this game a second time, just for fun! The story unfolds well, with sinister surprises, the puzzles are fun, and I LOVE my little companion - He's got personality! (won't say more, as I don't want to spoil the adventure for other players). Washed out. Poor voice synchronization. Short playtime = overpriced. Glitches throughout game: one not able to pick up some morphed objects = annoying. Bird to feed for functionality is asinine. Interesting story line, but true potential lost in production, therefor 👎🏼👎🏼. 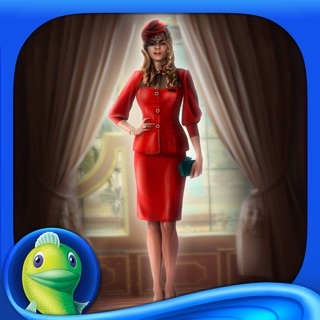 Do not waste money on purchasing this Hidden Object game, or any other Hidden Object game in general from Big Fish, because original owner(s) of BigFish sold business to someone where greed comes first, not customer service or producing/releasing a quality product.